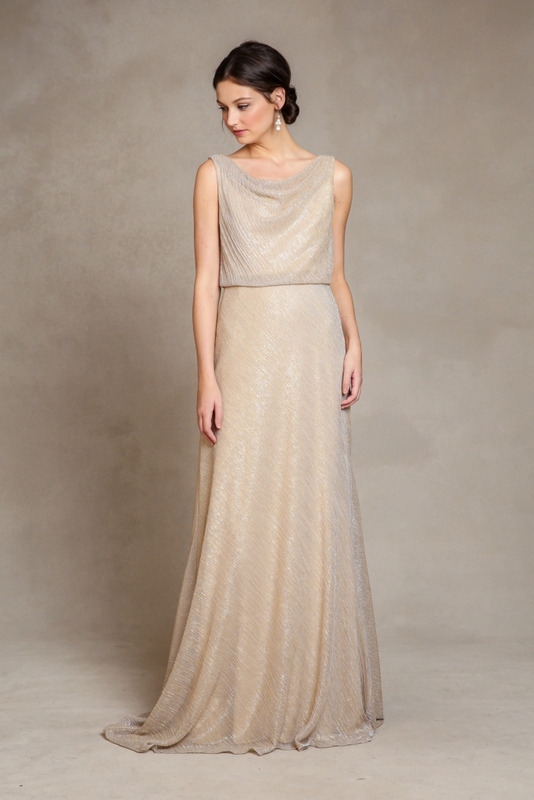 Bridal parties in 2015, I hope you realize how lucky you are to live in this age of dazzling bridesmaid dresses! 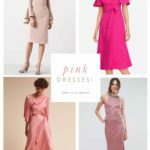 Bridesmaid dresses for 2015 have really gone to a new level, and one of the designers who has led us gracefully into this new realm of modern looks is designer Jenny Yoo. 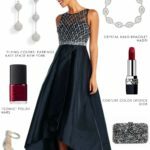 Her 2015 Collection of bridesmaid dresses features contemporary styles, luxurious fabrics, and gowns that are designed to delight. 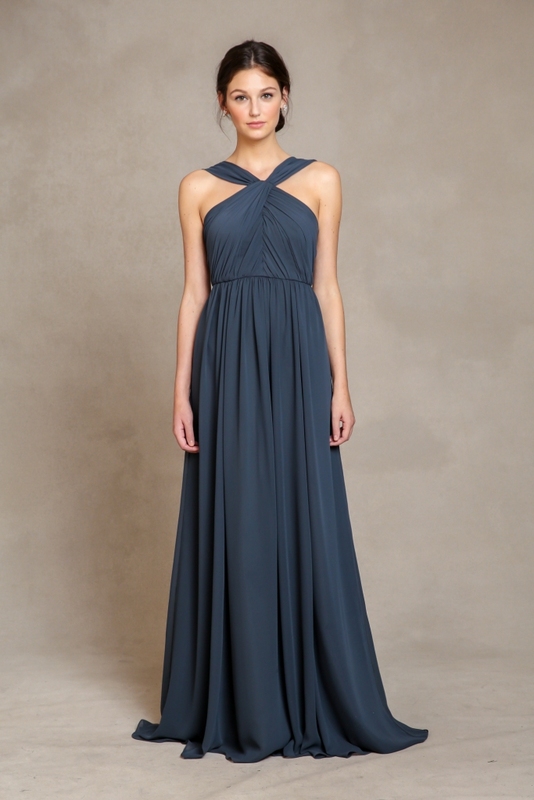 Mnay of these Jenny Yoo bridesmaid dresses shown here are available at Nordstrom. 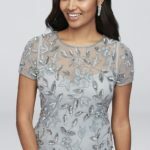 Jenny Yoo’s hallmark convertible tulle bridesmaid gown, Annabelle, got a wonderful dose of sparkle this season, through a gorgeous metallic tulle. This shimmering look isn’t just limited to to one style; ‘Blake’, ‘Madelyn’, ‘Sabine’, ‘Harlow’, and Gwyneth all have metallic touches. Other cutting-edge looks include what I call the ‘mock crop top’ –the bib front, pop-over style dress seen in ‘Blake’– that is breezy and figure flattering. 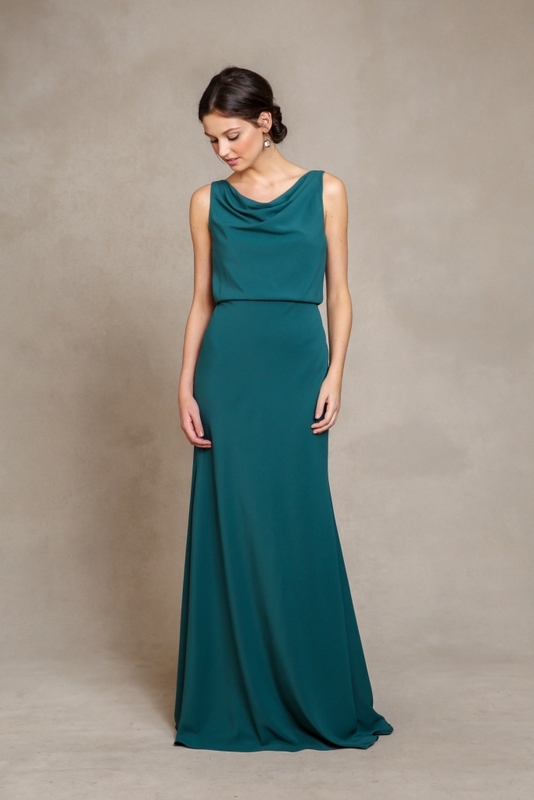 Other key details include keyhole backs, illusion necklines, soft asymmetrical draping, off-the-shoulder styles, and flattering cowl necklines. Lace also continues to be a huge hit with bridal parties and the classic ‘Harlow’ gets a refresh with good-enough-to-eat pastel candy colors in mint, blush, and gold. Brides wanting their best ladies to wear white ( or those looking to snag a little white dress for themselves) will love both Harlow and ‘Bridgette’! 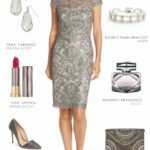 Jenny Yoo also continues to offer convertible styles, and add-on elements like lace jackets and belts that allow further customization of each gown. 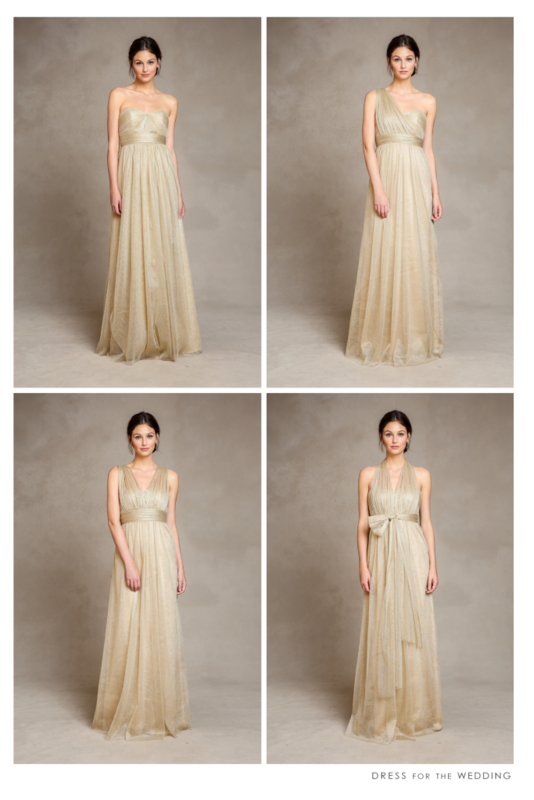 The entire line of Jenny Yoo dresses can be seen at jennyyoo.com and is available at selected bridal boutiques. 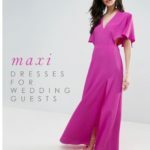 My affiliates, The Wedding Suite at Nordstrom, and BHLDN also carry selected Jenny Yoo bridesmaid dresses, making it easy for every member of your bridal party to receive their dresses and try-on at home! 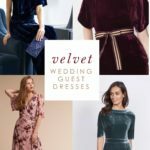 So, with these fine options, the only fussing about bridesmaid dresses I want to hear is the conundrum of which dress to choose! They are all so exquisite, I can agree it is hard to pick just one! 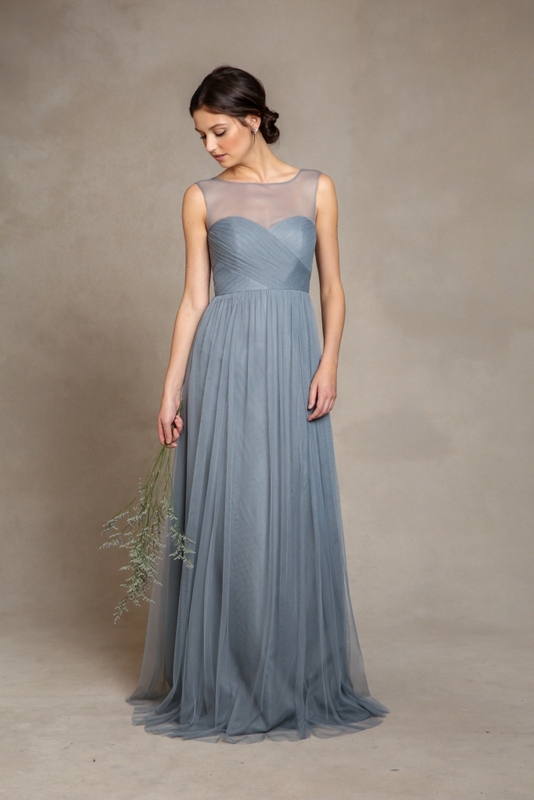 Annabelle is a Jenny Yoo’s convertible bridesmaid dress, that can be configured over 15 different ways. This year it is available in a gorgeous gold! 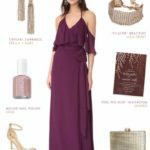 Each bridesmaid can style it any way she wishes! Available at Nordstrom and at Jenny Yoo’s selected boutiques. 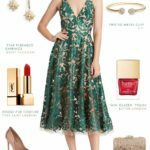 Shopping sources and links in italics and in the shop section are from affiliates and sponsors, meaning that this blog may earn a small referral commission from the retailer, at no cost to the purchaser, if a qualified sale is made. All images copyright and courtesy of Jenny Yoo. Collage layouts by Dress for the Wedding. Do not reproduce without permission. I could kiss you- what a sweet dose of pretty! 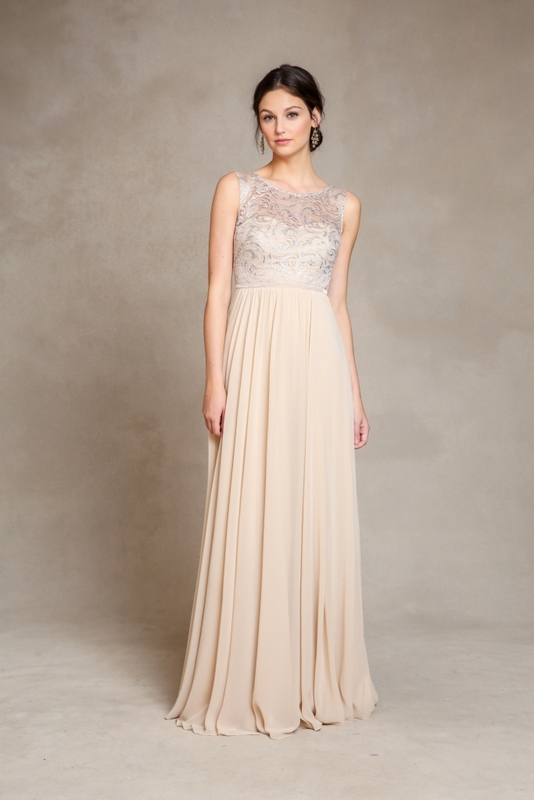 I am such a huge fan of Jenny Yoo, these dresses are so romantic and flawless! This collection is gorgeous. Love the Annabelle!